He watched his charges forge ahead in the 62nd minute with a stunning strike from winger James Forrest before skipper Scott Brown hammered in the second in the 74th minute to hand Lennon's successor, Paul Heckingbottom, his first defeat in four games. Celtic, the first team into Monday night's semi-final draw, have won all 11 domestic games in 2019 and are on course for the domestic treble-treble. 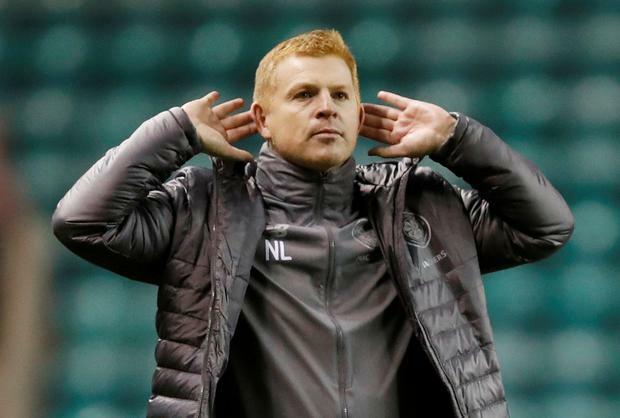 The former Celtic captain's second tenure as Parkhead manager began with a dramatic last-gasp 2-1 win over Hearts at Tynecastle on Wednesday night.